Cleaning as a Family with Libman! Hey everyone! 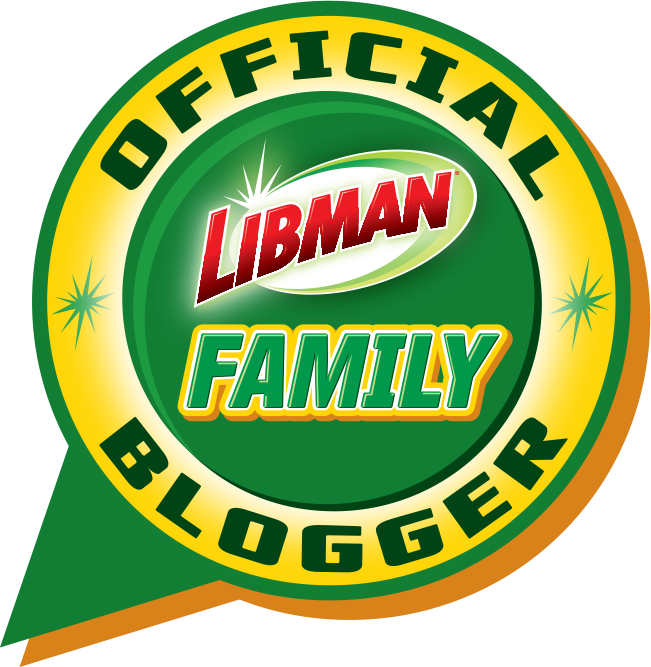 If you follow me on Facebook, then you may have already heard that I have been chosen as an official Libman Family Blogger. One of the pieces we picked up on our trip to Rhode Island (you can read all about that here), was this classic wooden chair. I had been looking for something similar to this for a little bit and the price, quality and style of this one fit the bill. For the record, I paid about $20 and it is a solid piece originally made in Gardner, Massachusetts. Whenever I find pieces from Garner they are always super well built. You know what? I'm kind of in love with this piece. Once I find furniture I typically move pretty quickly to get it redone and either put in my own home or listed for sale. This table...I've had it since the beginning of tag sale season...last year! I think it waited more than long enough for its transformation.